You can't get much prouder than the bulldog standing on the front of your bonnet leading the way on iconic Australian routes. 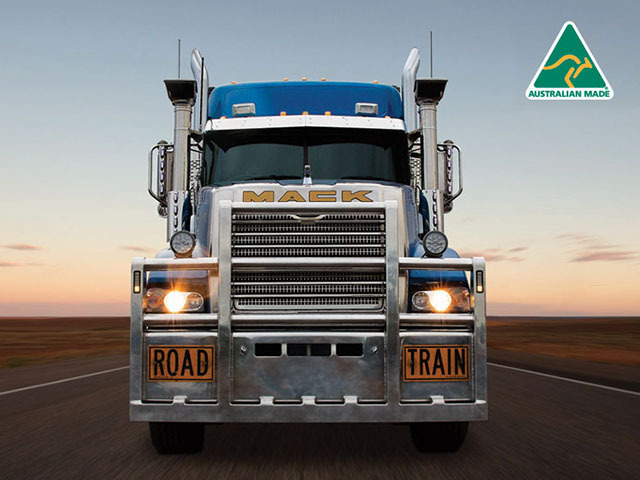 But now there's another badge to be proud of on your Mack – the iconic ‘Australian Made’ logo. From factory floor to blistering Outback, with pure guts and iron determination, together we've faced down the odds to carve out a country. Nothing binds us together like the sweat of a long day's work well done. Always believing the hardest jobs are the ones worth doing, knowing that it's the men and women of this great industry that drives Australia forward. On the highway and on the construction site. From the outback to the city, Mack is there. For almost a century, Mack has stood behind our customers with trucks built for business, meeting the challenge of our grueling conditions and the expectations of the hard working men and women of this great southern land. Mack Trucks. Born Ready. 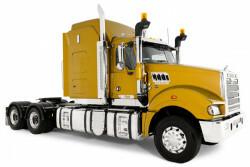 We stand behind the quality of our trucks, each and every model. 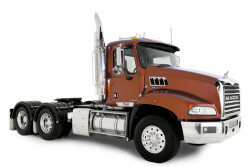 Mack has a variety of warranty options to suit your needs. 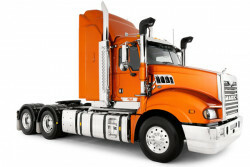 You can be confident, when the main components of your truck are covered by warranty, you know exactly where you stand. We cover the first year… Whatever model of Mack you have, you can be sure that our Standard Warranty covers every component in it for the first year, unlimited kilometres, and that includes on-highway coverage. Our Engine Warranty - 4 Years or 800,000 klms - whatever comes first. - this is one of the best engine warranties currently in the market. 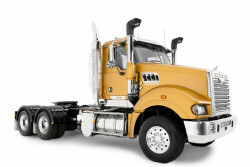 Mack also offers 5 year or 1,000,000 klms warranty on our MP engine range (on application). Our service centre aims to continue caring for your new truck after delivery. Mack Total Support gives you the added confidence of warranties, servicing and maintenance from the people who made your truck. 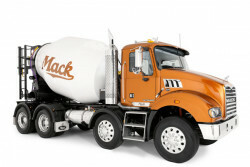 Mack services support the full lifecycle of your truck. From outfitting your new truck to overhauling a trusted fleet, Mack has the tools to keep your business moving forward.